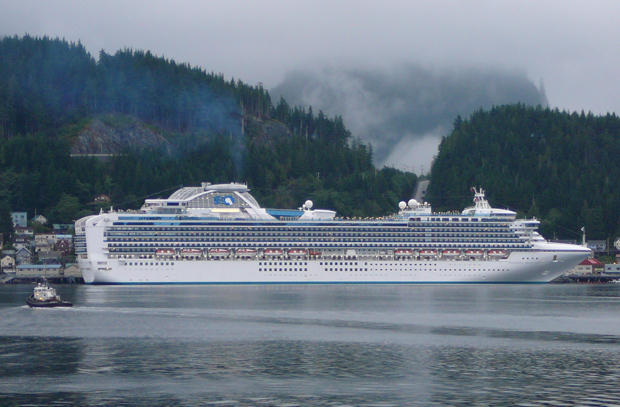 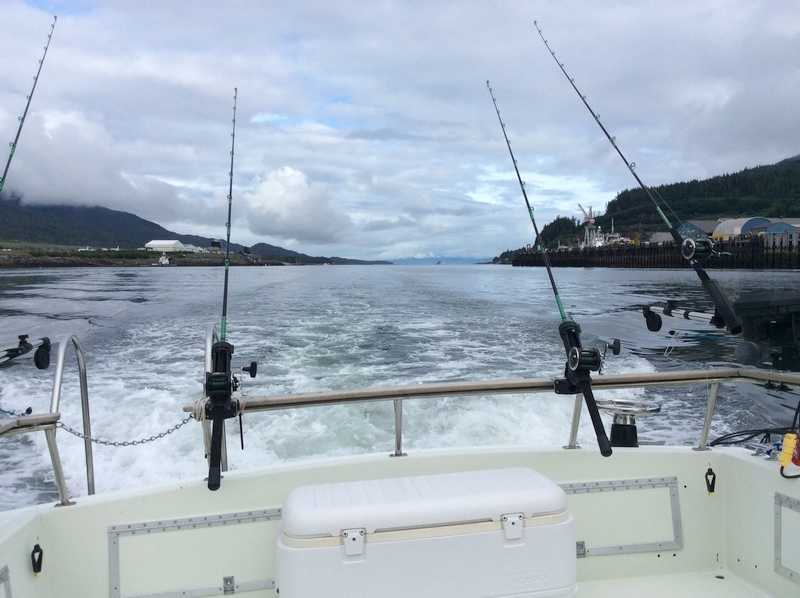 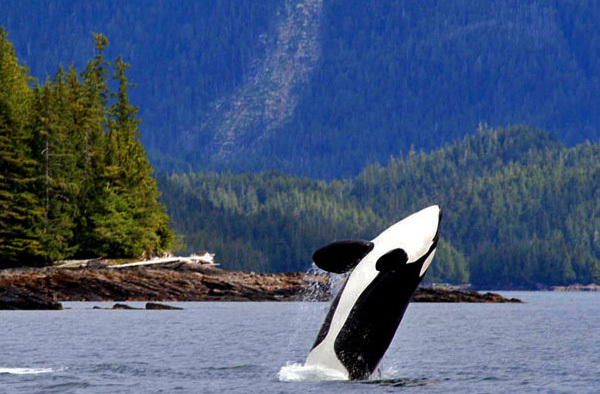 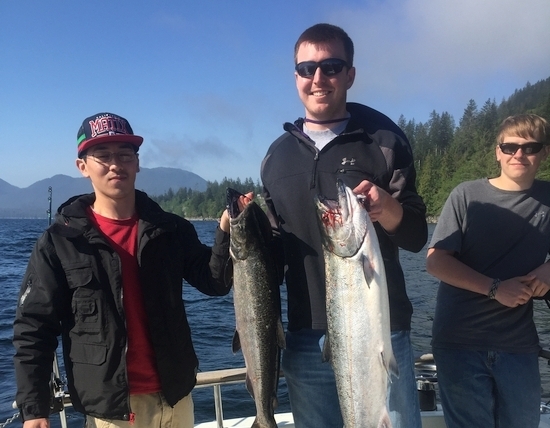 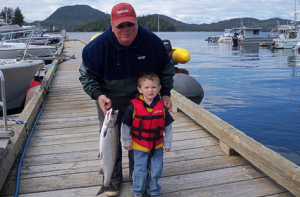 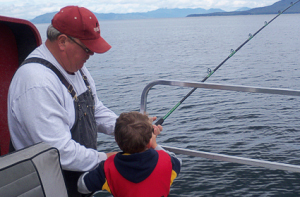 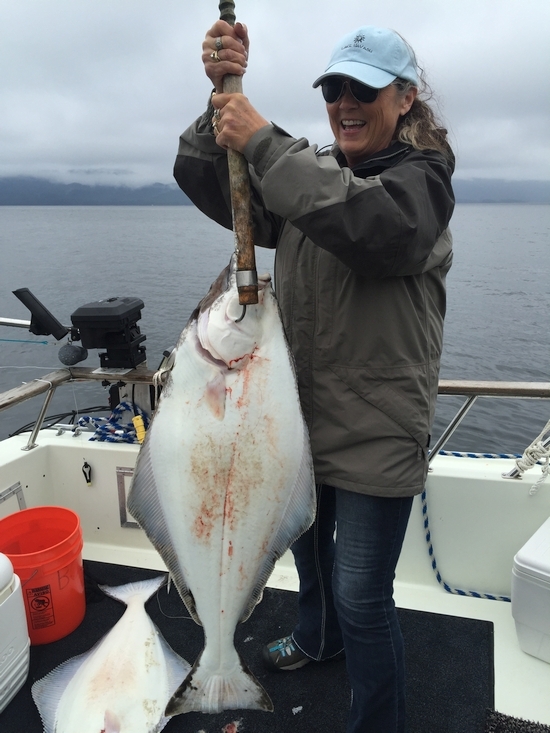 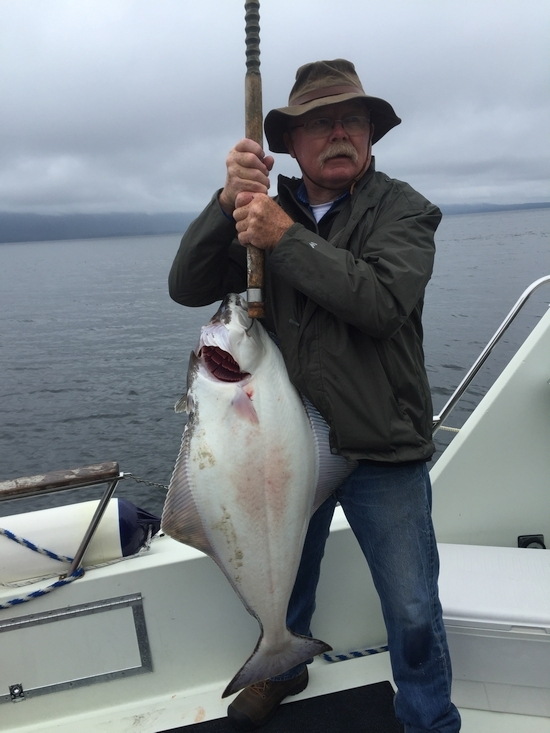 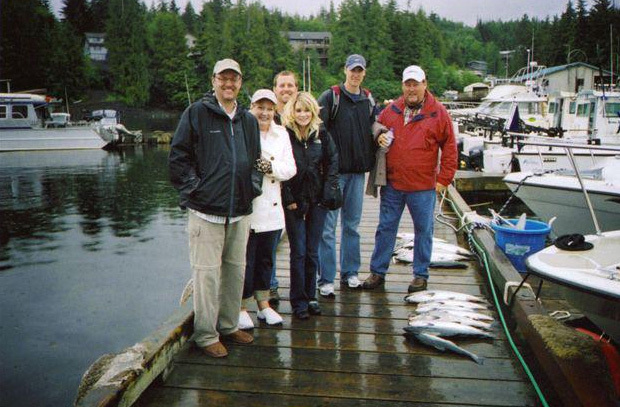 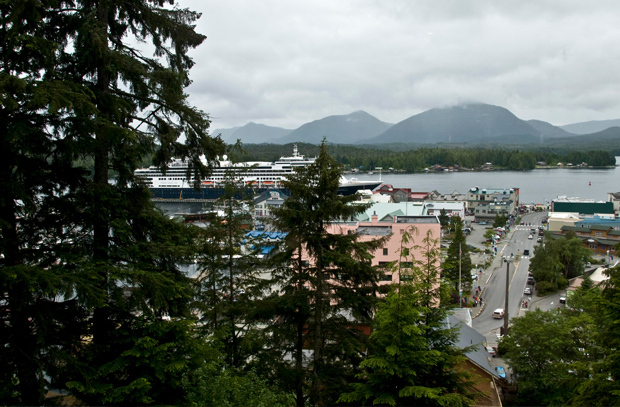 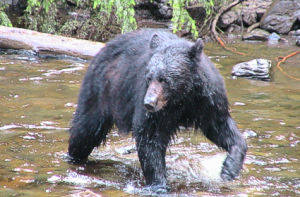 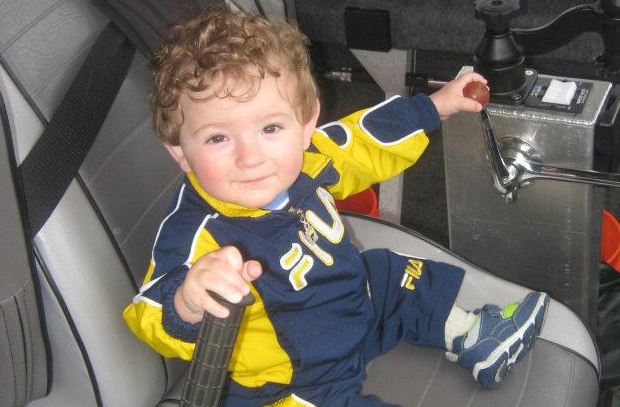 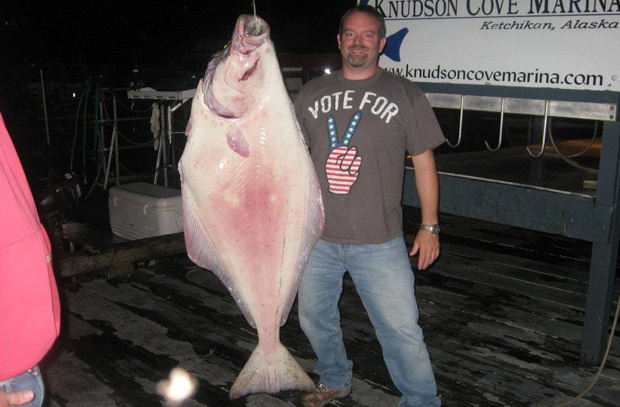 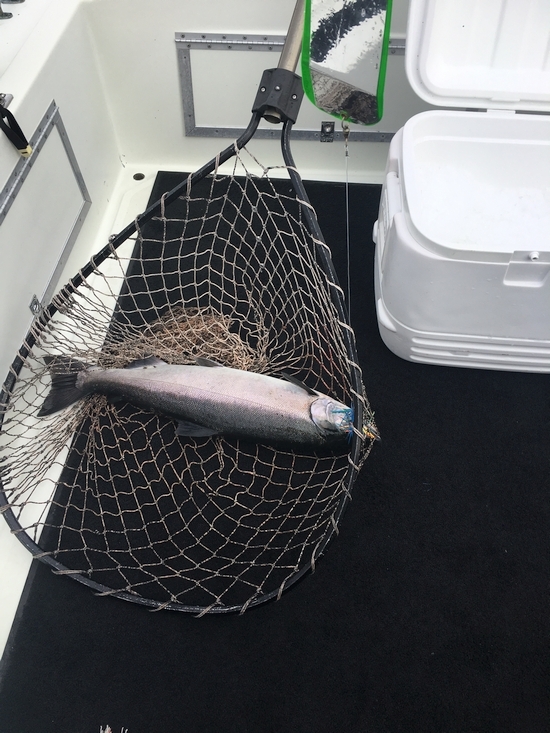 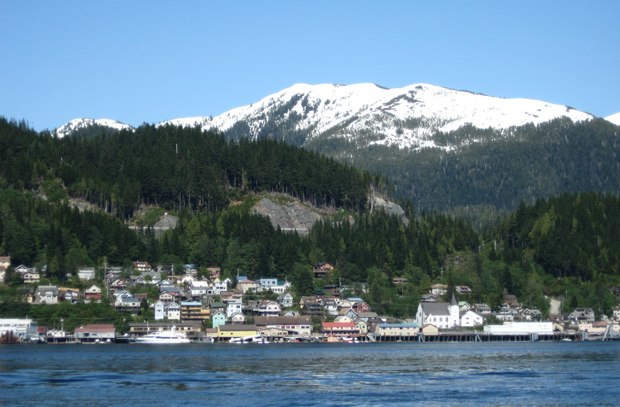 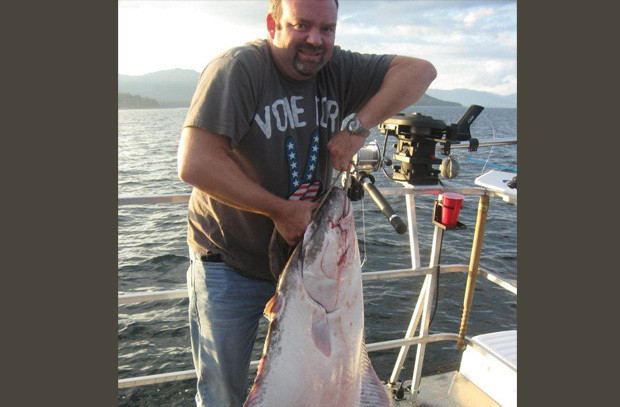 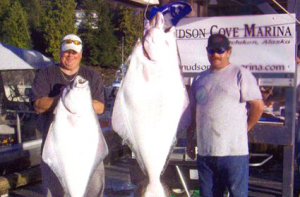 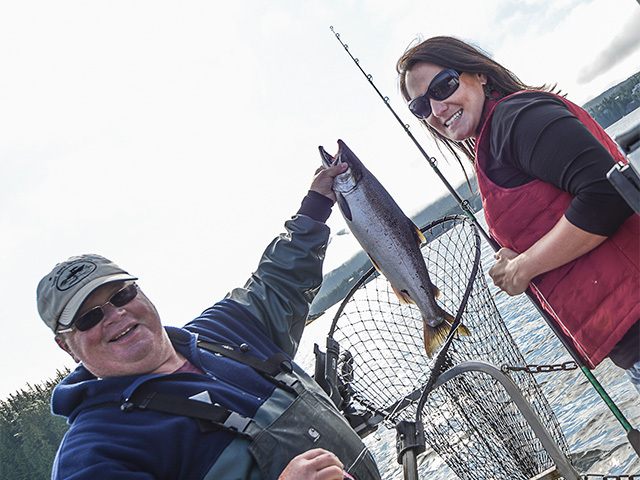 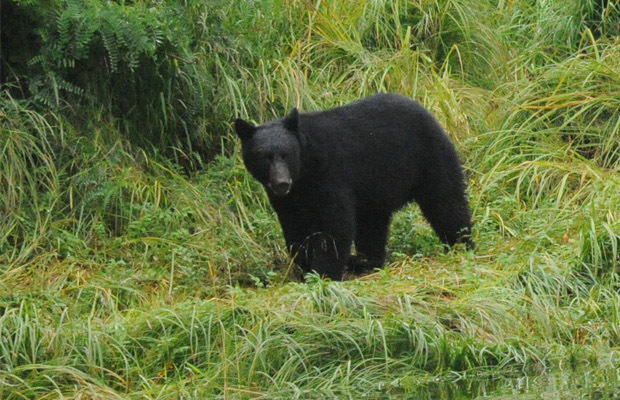 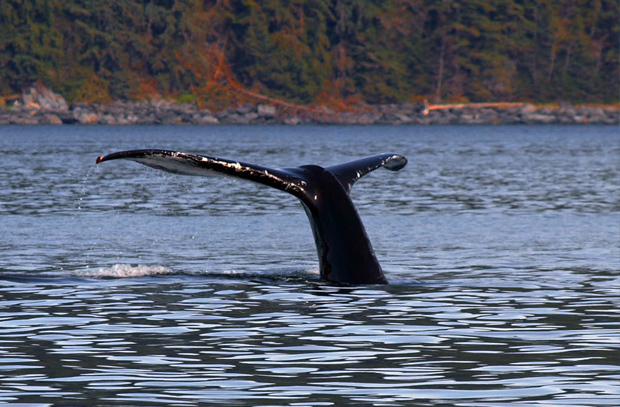 Image Gallery Pictures from our recent Ketchikan fishing trips! 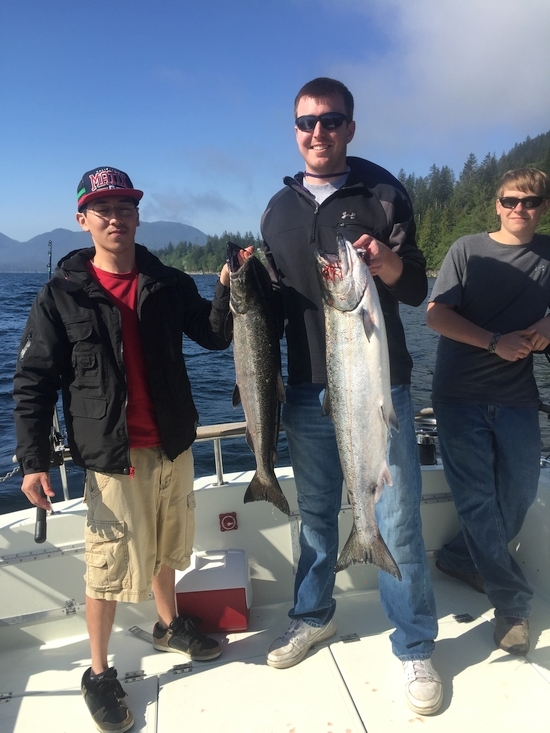 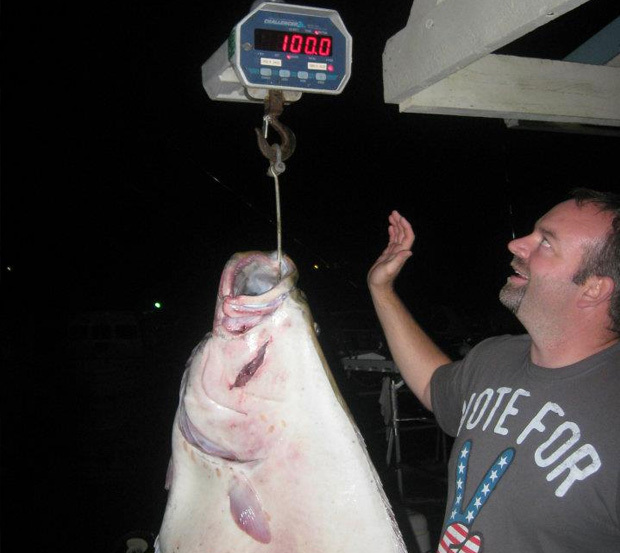 We fish May through September but the summer months of June, July, and August are something special. 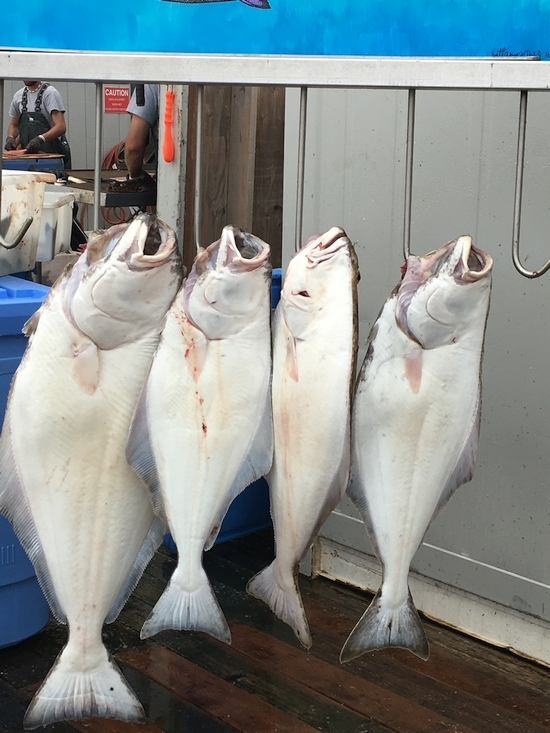 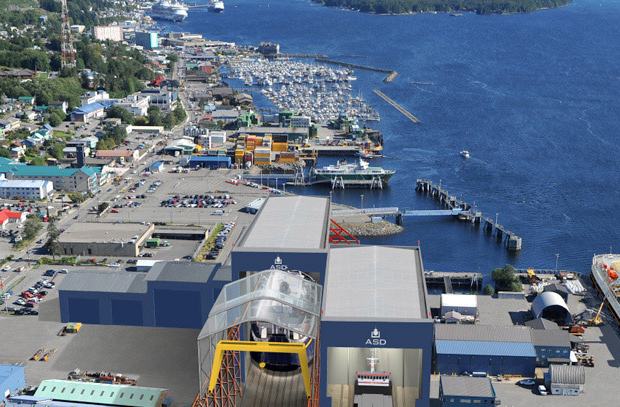 That’s when strong runs of Ketchikan salmon, abundant Red Snapper and plentiful Halibut turn our waters into a fisherman’s paradise. 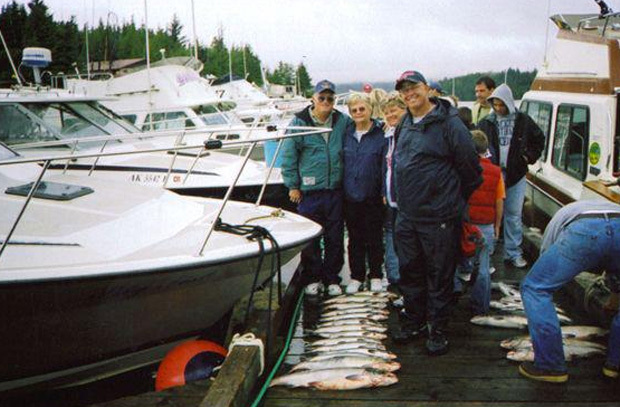 I run the most productive Ketchikan fishing guide service in town!